When waterproofing becomes your main challenge we are here to help. There is nothing more difficult then dealing with leaking water. Whether it is pre-construction design, new construction, or solving problems in active spaces we have the answers. 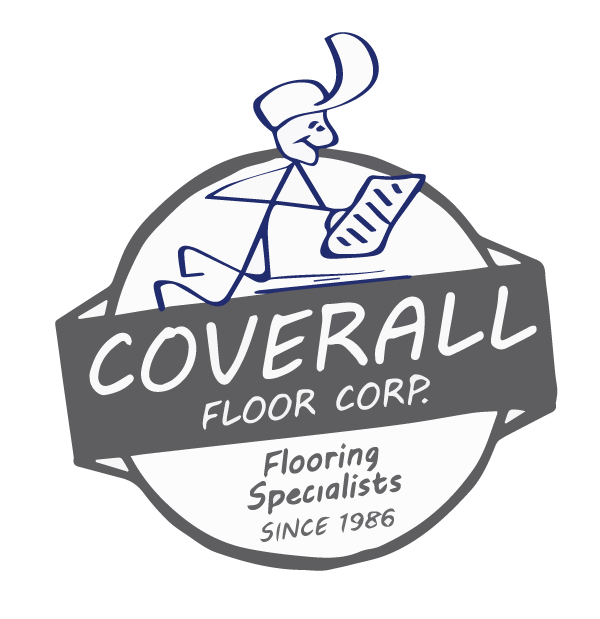 CoverAll Floors installs several different types or waterproofing membranes for both interior and exterior applications. Not only can we install systems that work will under resinous floors we can also provide solutions when other floor finishes have been specified. Epoxy based waterproof membranes: 100% solid, specially modified flexiblized epoxy material that is designed to be applied under various floor and wall surfaces as a waterproofing, fluid proofing and crack isolation membrane. Forms a monolithic, tightly adhering, molded membrane across floors and up bases, etc. Thin section – no depression of slab required. Flexible, even at low temperature vs. most epoxies. Bridges and fills non-moving cracks and non-moving joints. Properly reinforced with fiberglass fabric or scrim, it suppresses or limits reflective-cracking in systems placed over dynamic cracks and joints that move from thermal or seismic loads. Can be applied over new and existing surfaces. Description: AQUAFIN-2K/M is a state-of the art cementitious, acrylic emulsion based highly flexible protective coating and waterproof barrier. This product is two-component and resistant to water, moisture and abrasion. Its liquid mixing component is solvent free. AQUAFIN-2K/M is a stand-alone product, but it can be top or overcoated with flexible or rigid mortars, stuccos or coatings for uniform appearance. Balconies, plaza decks, weather exposed. Mechanical and equipment rooms, pool decks and swimming pools. Water, wastewater, sea water and marine aquarium tanks and other reinforced concrete structures. Underneath tile mortars (showers, sanitary rooms, kitchens, pools, etc. ).